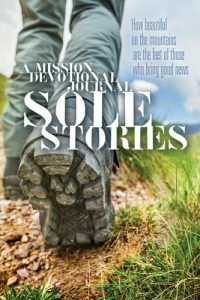 This new journal is FREE for those who will help to plan and organize a mission trip team when you order TalkPoints mission trip journals. 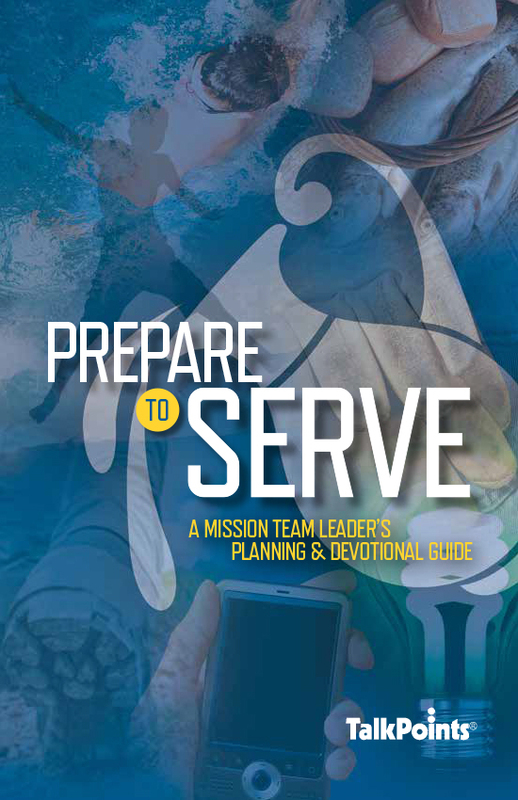 PREPARE TO SERVE is a hands-on tool designed to help prepare your heart for servant leadership. It will also help you and your leadership team to organize and lead your mission team. 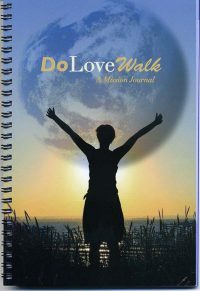 To view and print the entire journal click on the View Journal below. 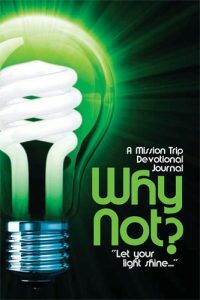 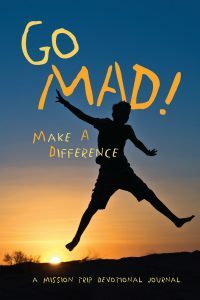 To order a printed copy, click on the Add to Cart button above.